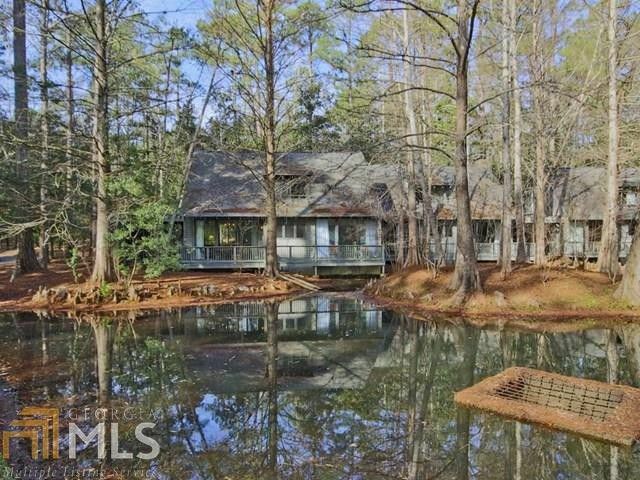 1051 Duck Pond Branch which overlooks the Villas pond has one of the best locations and best views of any Villa at Callaway Gardens. This is a must see villa if you are considering a second home! This villa is currently enrolled in the Callaway Gardens rental program and rental history is available upon request.